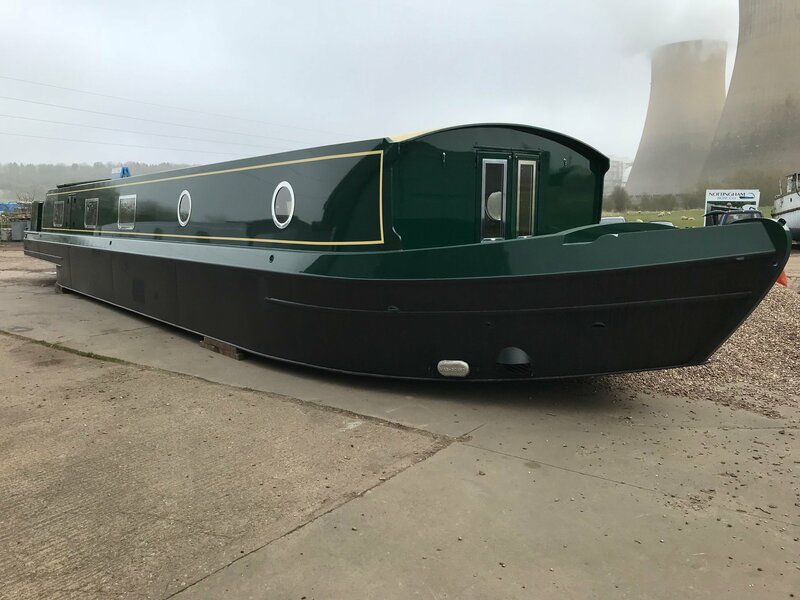 This barge is superb, she must be visited to be appreciated. 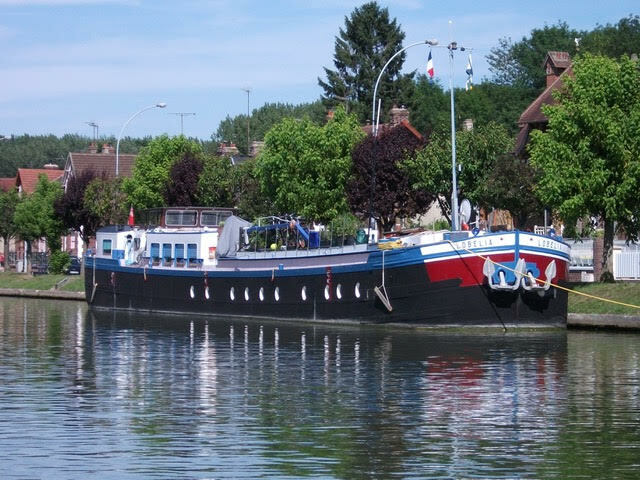 She is a lovely family live aboard or cruising barge for the European canals. 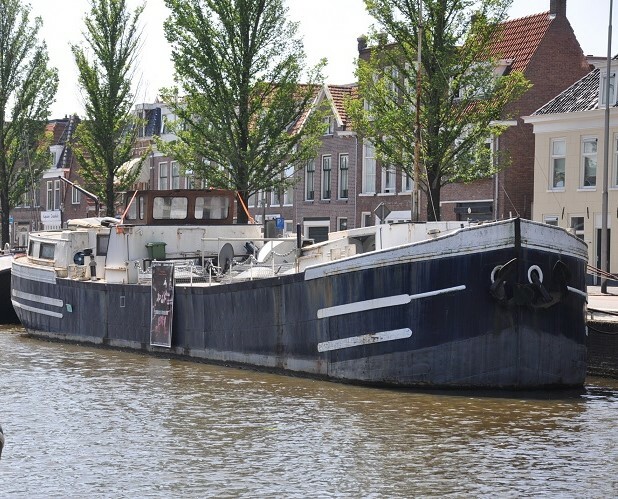 At present moored in the centre of Amsterdam so it is easy to view with a bit of notice. 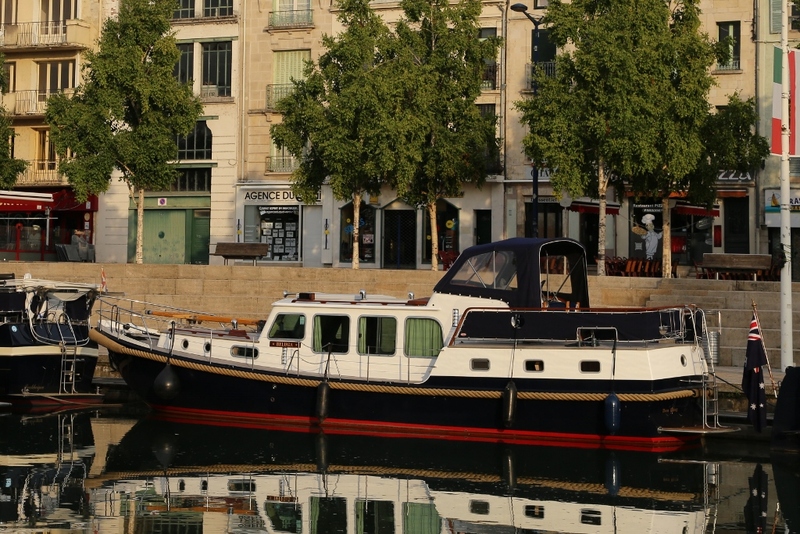 Savoir Faire is the ideal vessel for a city centre business or as a cruising barge Hotel - she must be seen. 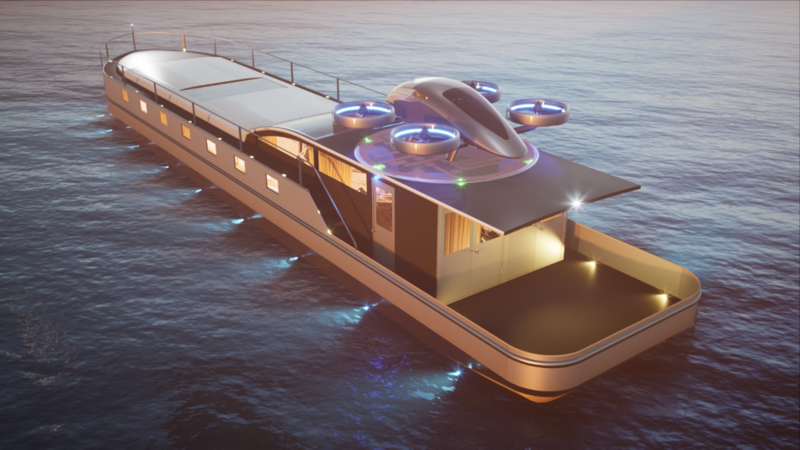 It is however possible to convert for family living. 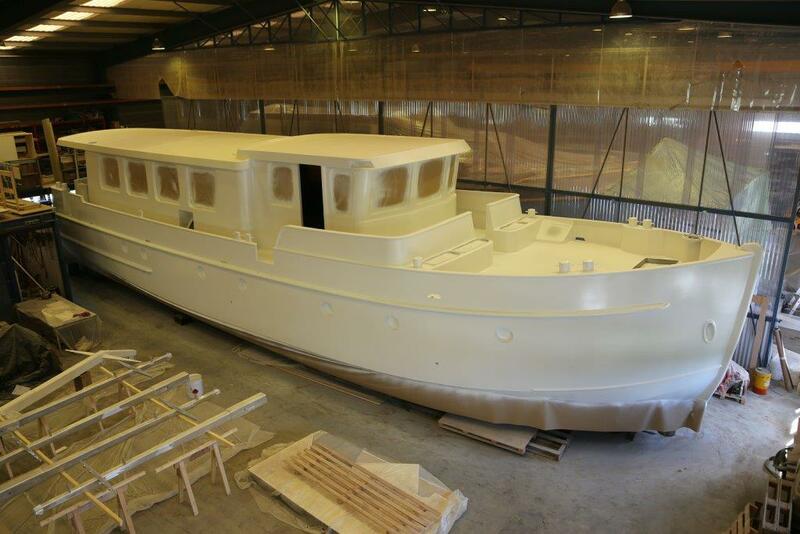 Canal or Coastal -This is our latest model - fully CAD designed and built by the experts. Kits shells and sailaways available. 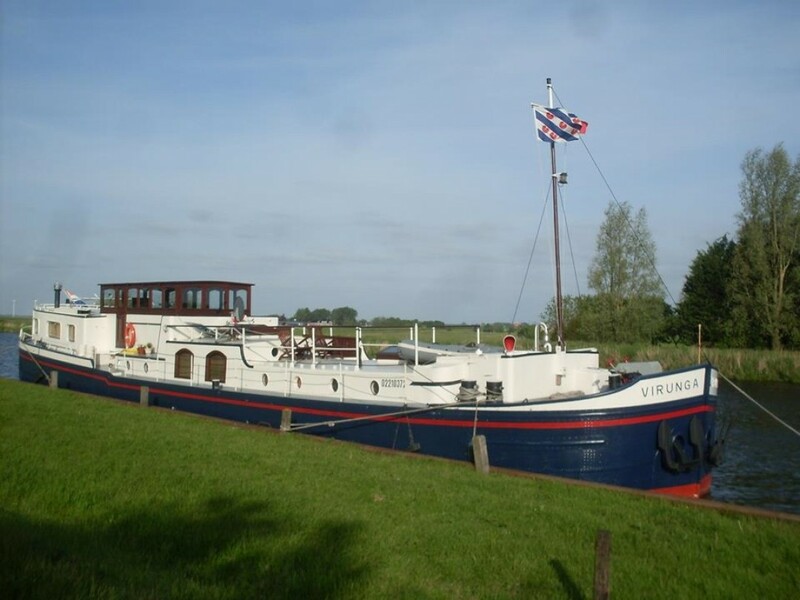 Dragonfly is now for sale with the possibility of a good mooring one hours drive from London. 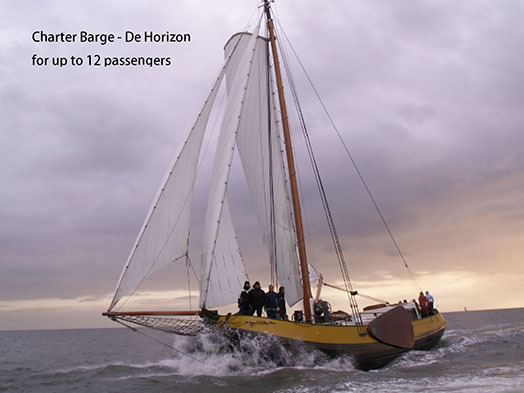 The fit out is in Classic Dutch style, well maintained and spacious. 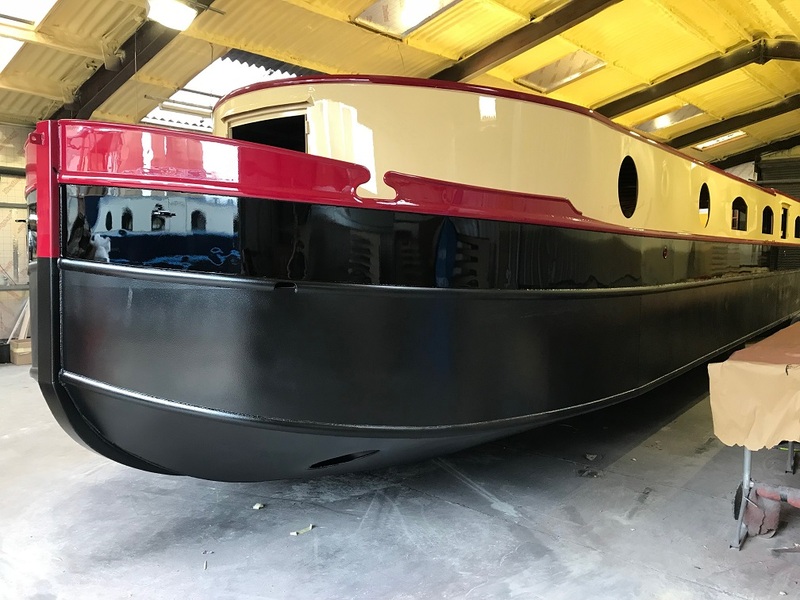 Let me help you to choose the right boat for your needs and within your budget - you will reduce the cost of getting afloat in the canals of the UK and the Continent by building the barge yourself from one of our high quality kits or shells. There are several kits that you can purchase and with fully primed steelwork and build instructions. 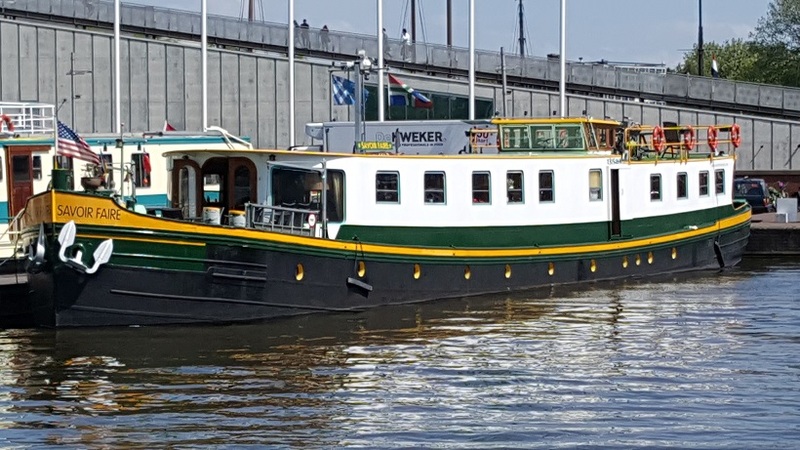 You will find many Dutch barges (newbuild or converted), Commercial vessels, Saloon Boats and English Widebeams, all for living on board or cruising. 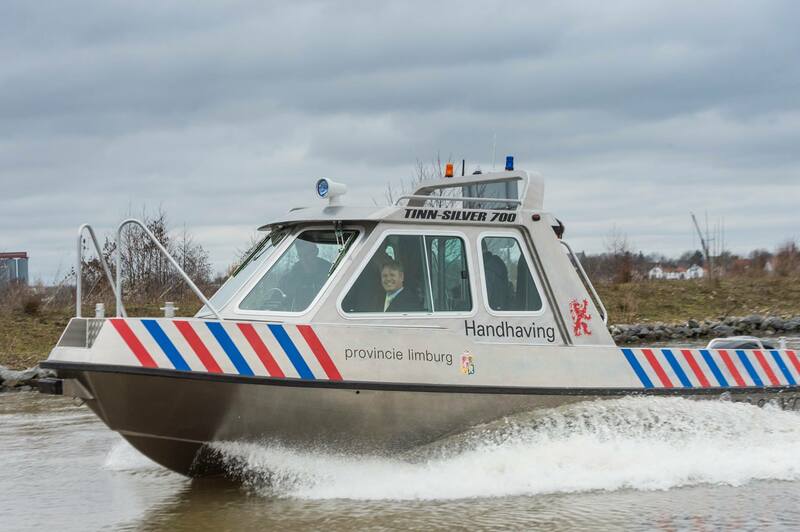 There are many different types available - just scroll down and click on the pictures or links below for more information, many of these are interactive to help you to navigate around the site. This is a 7 day a week service and we always try to answer your messages as soon as possible - please remember to bookmark this site, you will always want to return. You will see a few examples here on the Home Page or go to our full listings by hitting the buttons on the left and right of the screen. Please note: If you are on a mobile phone just go to the menu bar in the top right hand corner of the screen and all the categories are listed there. 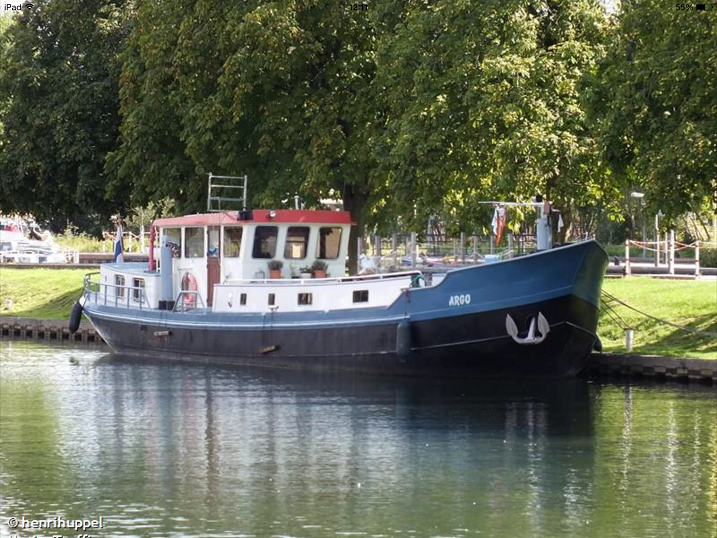 A magnificent mooring requires a vessel of quality - this one could be it, she is ideal as a cruising or static home afloat. We have many more that may suit your requirements and your budget, go to the link below and you will see what we have available. 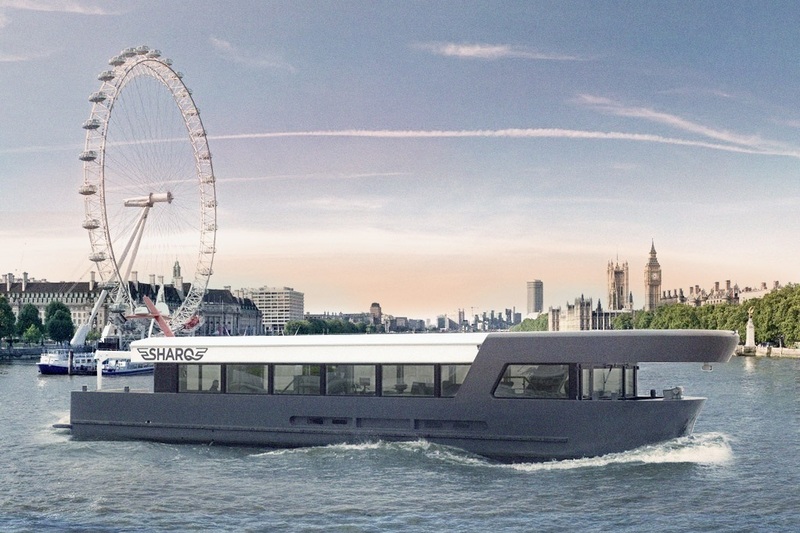 The Sharq Explorer above is a very special, fully operational, live aboard cruiser or office - this vessel is 24m X 5 m.
For vessels able to navigate all of the English wateryways system we can provide you with new narrow boats built by one of the best steel boat building companies in the UK. The interior and painting is all done in house at our modern facilities in Nottingham. 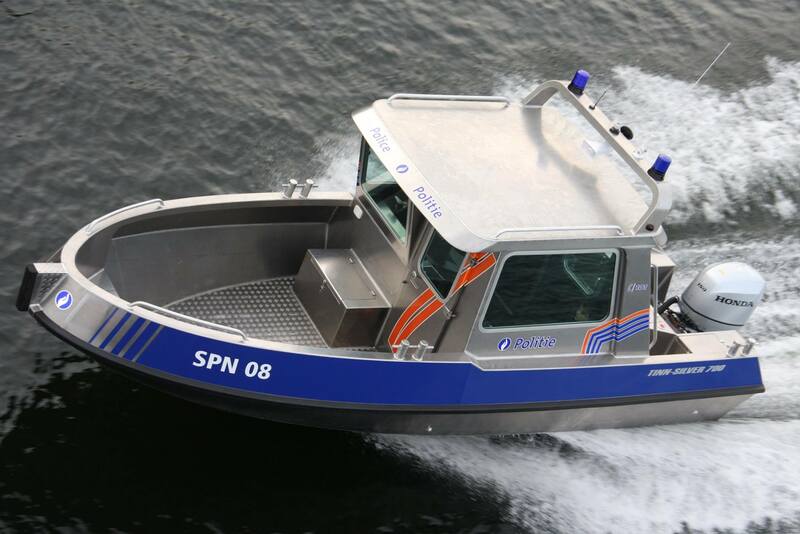 Aluminium - Fast Patrol Boats, Rescue Boats, Fire boats, Tugs and for Leisure - these boats are light weight and robust and are also ideal as tenders. 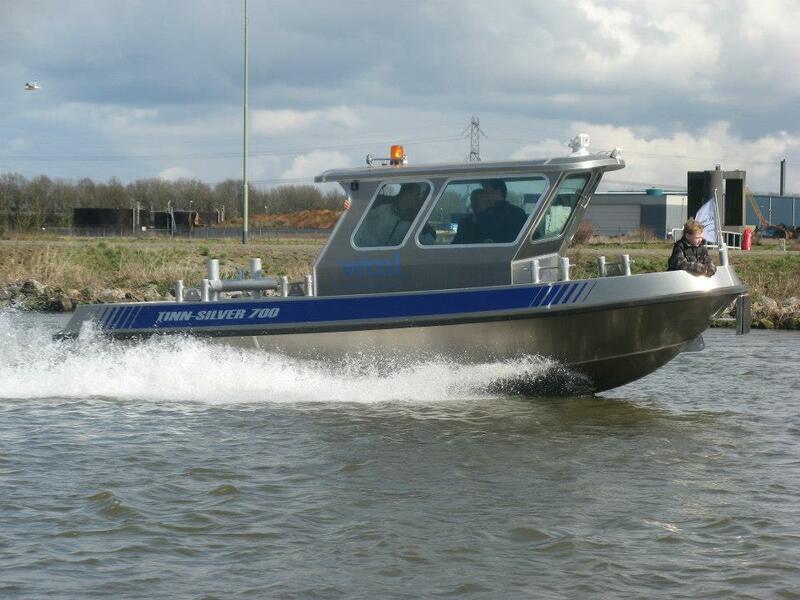 To find the Barge,Motor Boat or Commercial Craft that you require - whatever size we will try to help you to locate it for you.